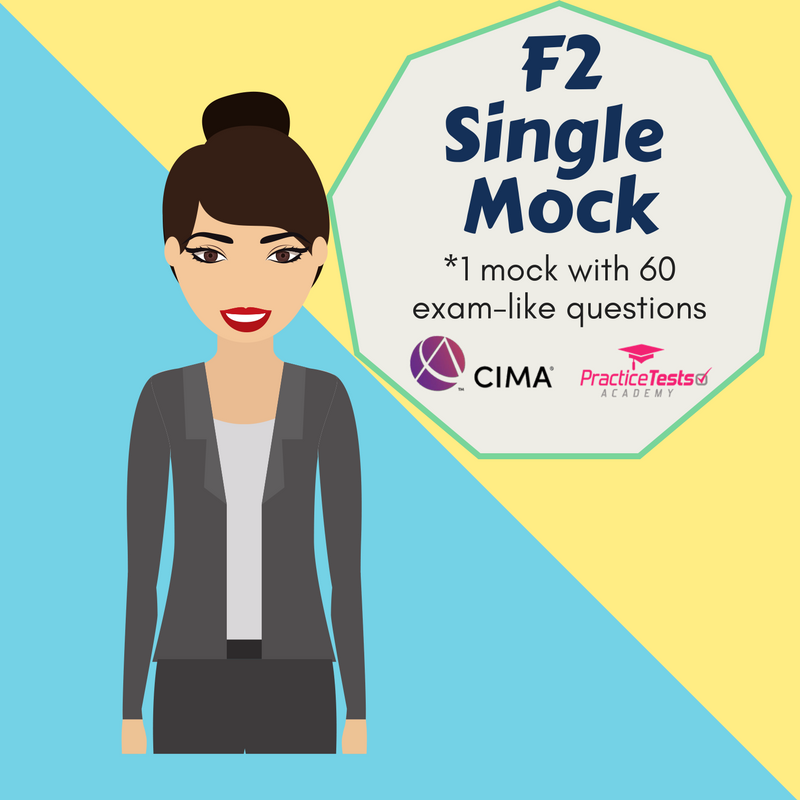 How can I pass my F2 exam? The pass rate for F2 exams is only 51% in 2017. 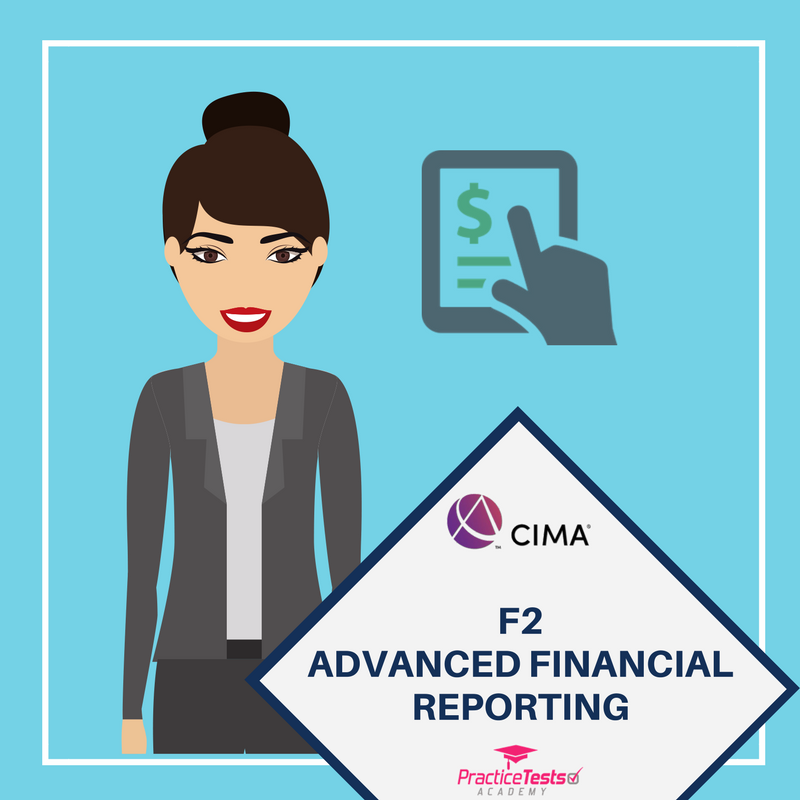 Watch this video to see how this tool will help you pass your F2 exam. 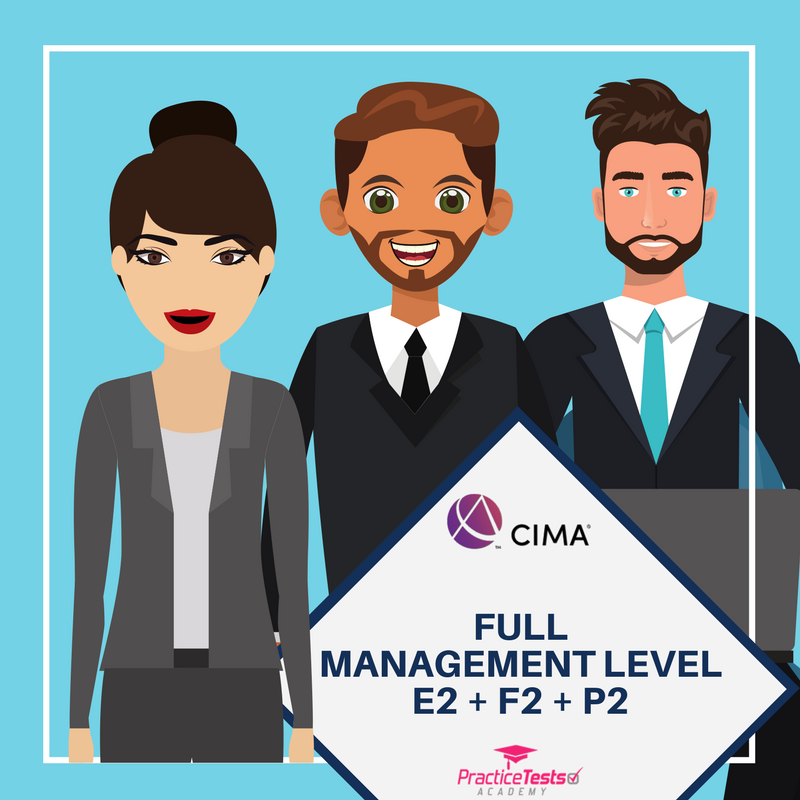 Need help passing your CIMA F2 exam? Whether you are studying with a tuition provider on a full- or part-time basis, self-studying or using other study methods, our interactive Practice Kit will complement your chosen method and give you the needed confidence to take your next exam. 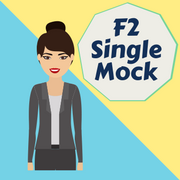 Use our F2 mocks to familiarise yourself with the syllabus and assessment method. It is the perfect tool for your exam preparation and practice. 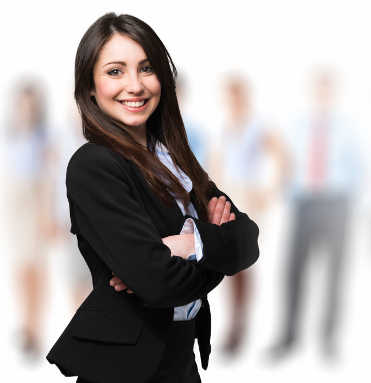 Test yourself on 60 questions under exam conditions and then get a full report indicating your strengths and weaknesses. 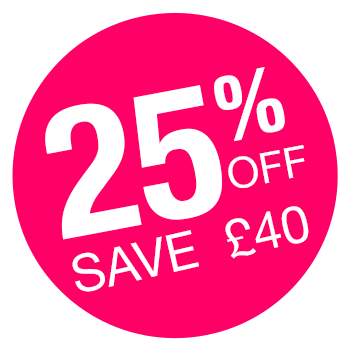 In case you decide you need more practice, you always have a possibility to upgrade to our full online practice kit just by paying the price difference. 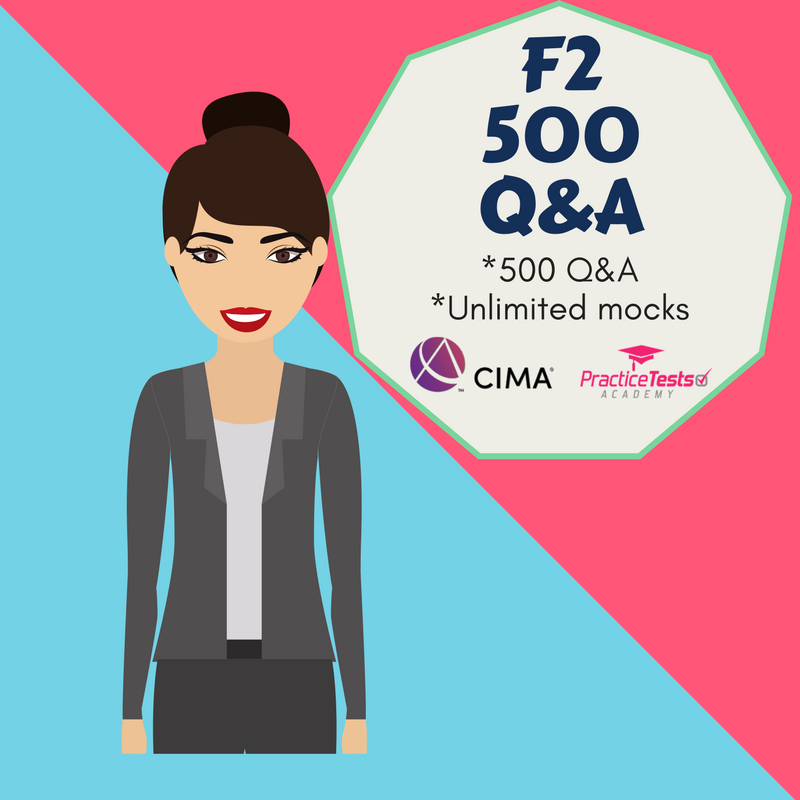 Complement your CIMA F2 studies with our complete set of 500+ questions and answers package.